This post may contain an affiliate link for ChocXO tours. Meet ChocXO! 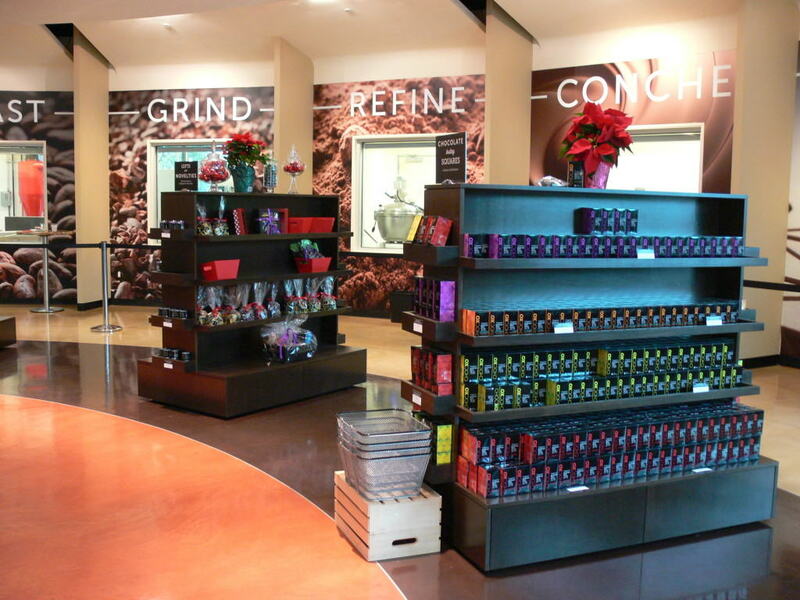 ChocXO (pronounced choc-zo) is a new chocolate factory and store in Irvine, California. 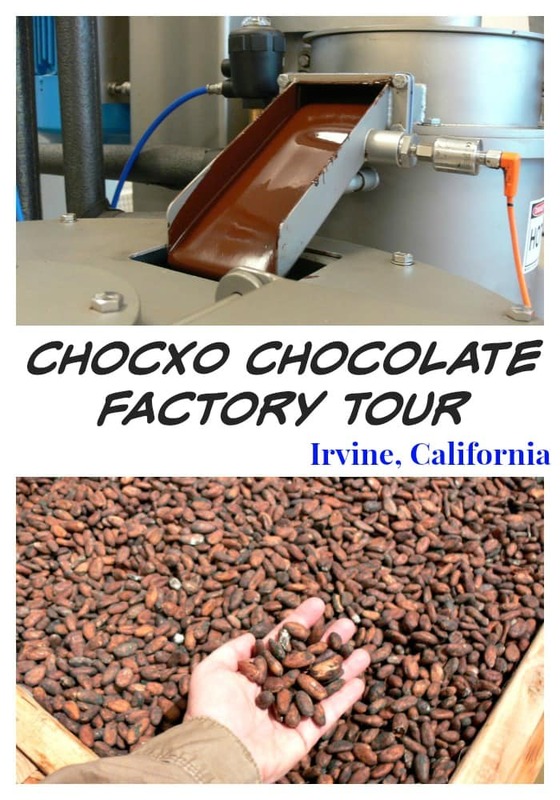 It is also the first bean to bar chocolate cafe in all of Southern California and the only chocolate factory of it’s kind in Orange County that offers public tours. ChocXO Bean to Bar Chocolatier is the brainchild of Richard Foley, a third generation chocolate guy. 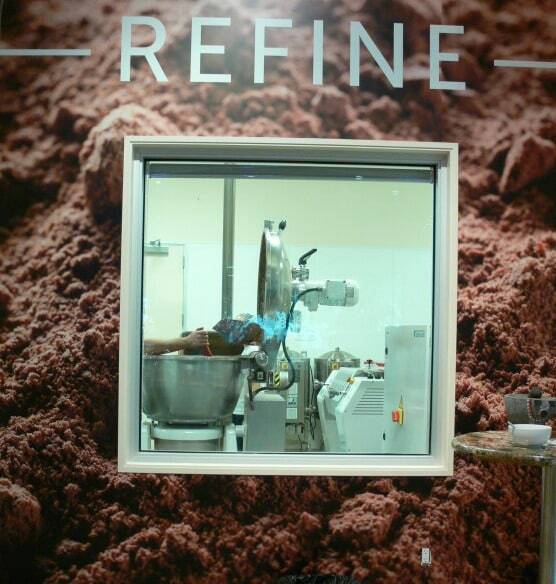 For the past 30 years, Richard has immersed himself in the chocolate industry. From distribution to manufacturing, he’s done it all. Through his vast experience, he’s created a simple formula – the very best ingredients combined with the very best processes creates extraordinary chocolate. 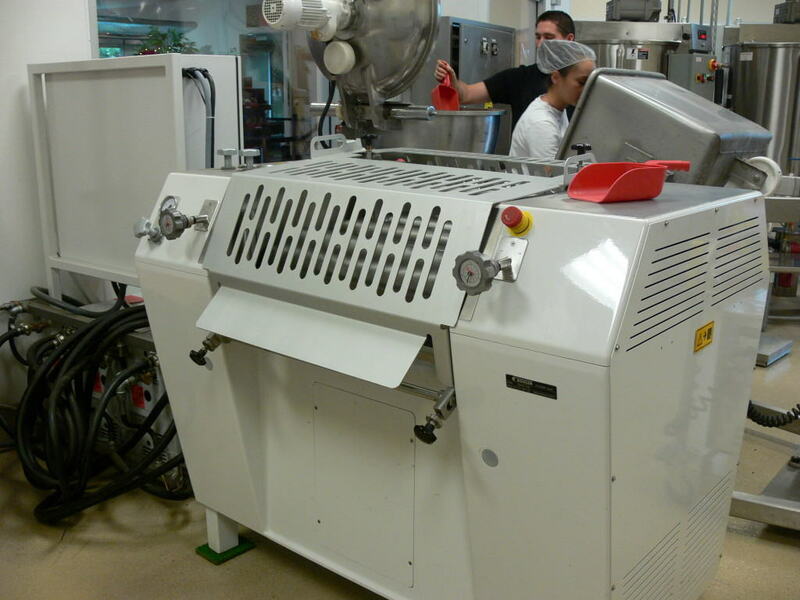 A few years ago, I had the privilege of receiving a private tour of ChocXO’s chocolate factory. During the tour, I was able to peak behind the viewing windows to see how the chocolate factory in Irvine was operated. The entire chocolate making process was actually pretty fascinating to watch. Cacao beans grow on trees in tropical environments in Central American. Cacao translated means chocolate. Once I led a field trip to Biotrek, a rainforest type environment, at Cal Poly Pomona where we got to see and taste a real chocolate bean from a cacao tree. ChocXO is so crazy about cacao beans that they make their chocolate straight from the cacao bean! They personally meet and work with the farmers in Central and South America whose cacao beans they source from. 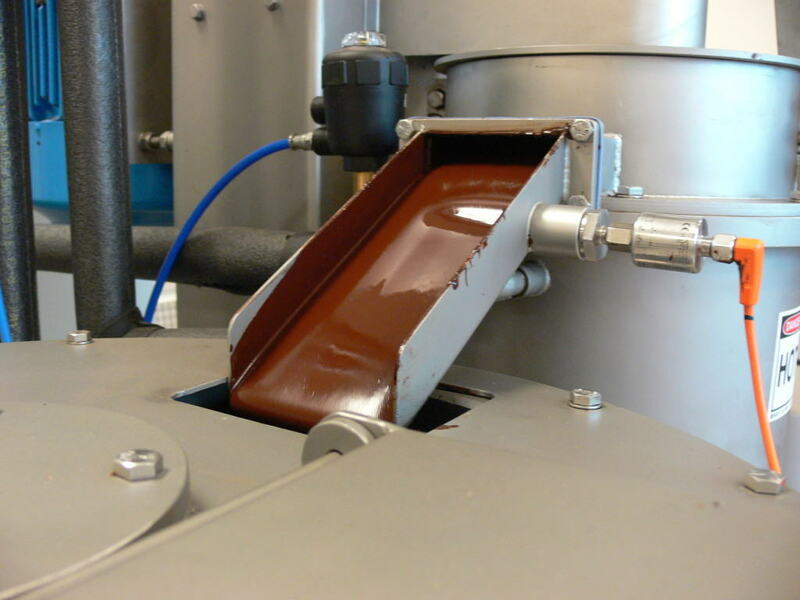 ChocoXO is proud to state that their chocolate is “from farm to bar.” They turn their beans into chocolate using a state-of-the-art production process. 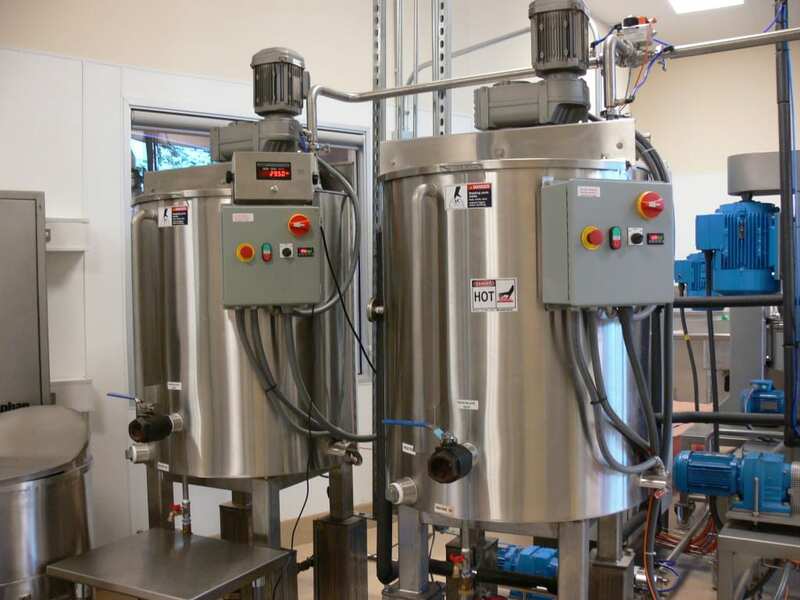 They commission the industry’s leading chocolate processing equipment to roast, winnow, roller refine and conche their beans. 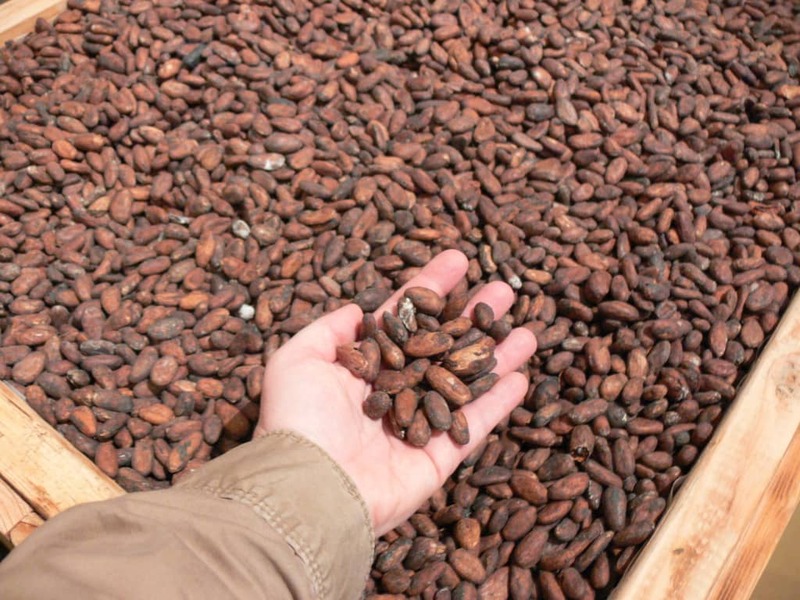 The first step in the process of making chocolate is to pick the cacao pods from the cacao trees. The pods can not be picked by a machine. They have to be cut by hand. 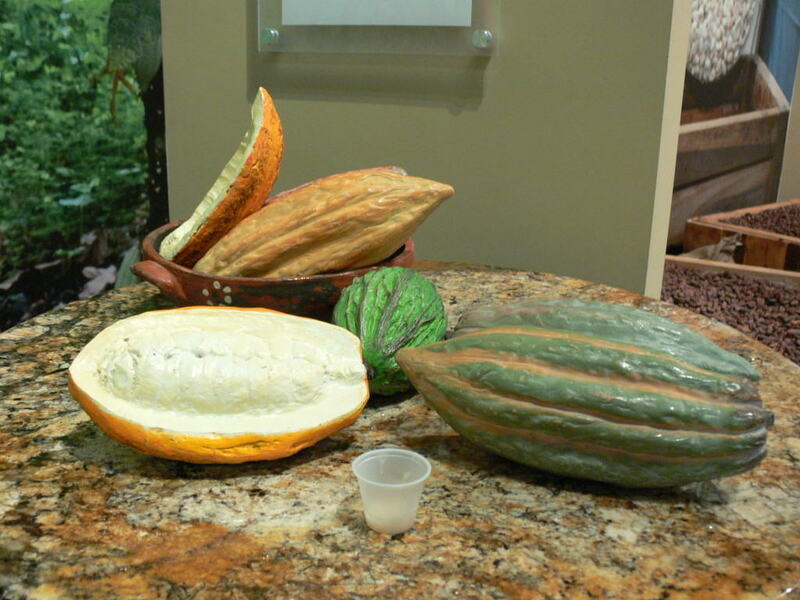 The coco beans grow inside a pod about the size of a deflated football. There are about 20 to 50 beans in each pod. The second step is to open up the pods, take out the cacao beans and allow the beans to ferment in the sun. The fermentation process takes approximately 4 to 7 days. During the process, they allow the pulp which holds the beans together to run off. The leftover pulp is actually a liquor of sorts made of alcohol and vinegar. It was interesting to learn that cacao beans are originally white before they are fermented. 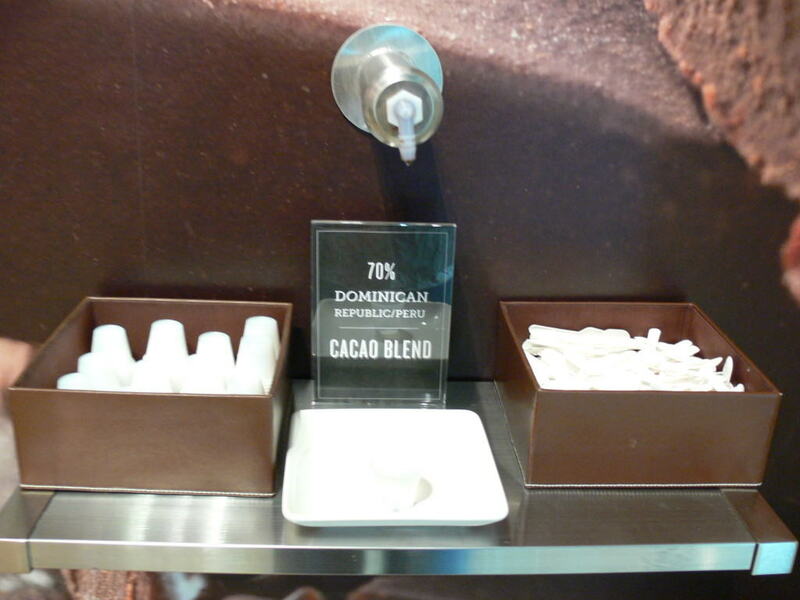 Personally, I was able to taste the liquid inside the cacao pod. It was bitter and not as sweet as I had imagined. Adding the sweetness comes later in the process. Step three is to allow the beans to dry out on drying racks after they have been fermented. The drying out process takes another 3 to 4 weeks. Step four is to roast the beans in a controlled environment. 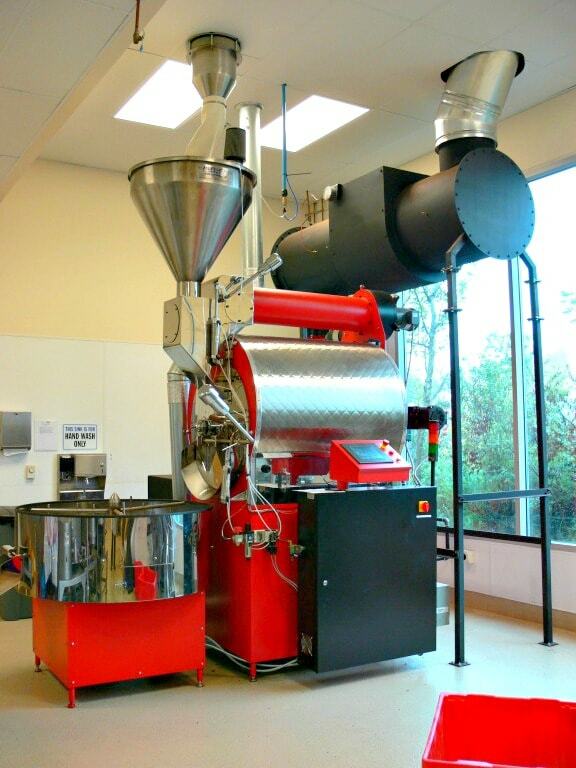 Here they monitor the temperature and duration of how long to roast the beans. The fifth step is to crack and grind the cacao shells. The sixth step is to winnow and roller refine the beans. They separate the nibs from the shell using a machine called a winnower. Basically the beans are blown about to open up their shells and leave the inner part of the cacao bean which is called the nib. Cacao nibs are raw chocolate, pieces of cacao beans that have been roasted, hulled (separated from their husks) and prepped to the point where all that there is left to do is process them into bars. The seventh and final step is to conche the beans and turn them into extraordinary chocolate. The nibs are then ground into a thick brown liquid called cacao mass. The cacao mass is then heavily pressed until the cacao butter is squeezed out, and it is separated into cacao liquor (powder) and cacao butter. 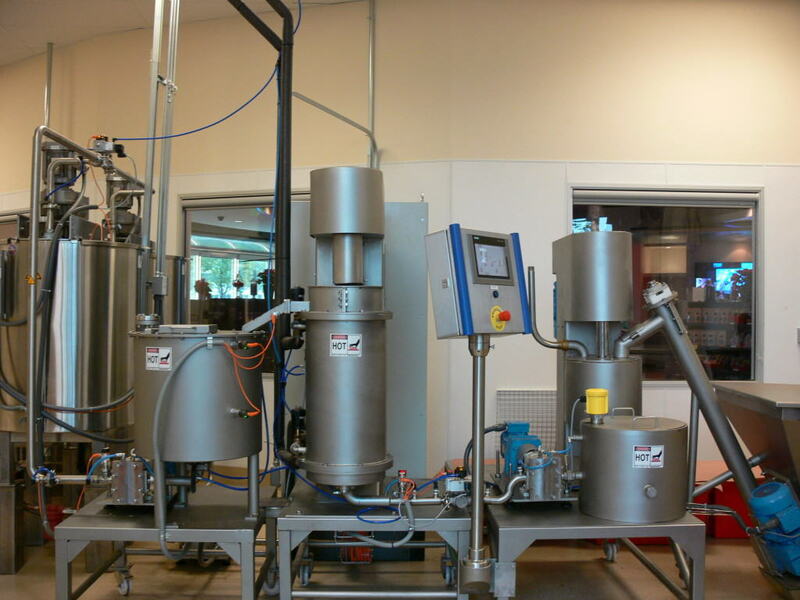 Cacao butter and cacao mass is combined in varying proportions and the sugar and milk for milk chocolate is added. When the chocolate is conched, the chocolate is mixed constantly at a warm temperature for a few days. The chocolate then goes to be tempered where the chocolate is warmed and then cooled again for several hours. 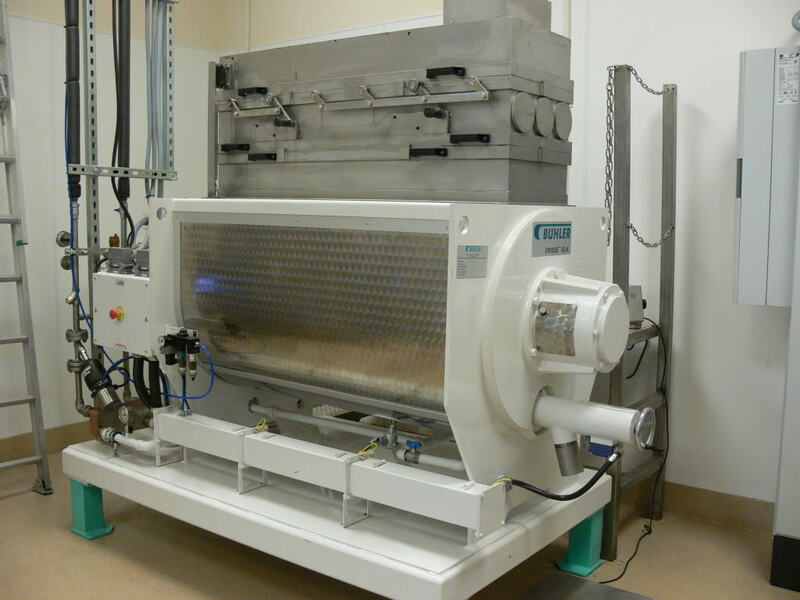 This is where your chocolate bar gets to it’s nice shiny, smooth finish. The chocolate is now ready to go into the chocolate bar molds until they are completely cooled. Then they are popped out of the molds and wrapped in foil to keep their freshness. From this incredible liquid chocolate, ChocXO creates amazingly delicious chocolate bars, filled chocolates, chocolate bark and other chocolate specialties. This is when I was finally able to taste their liquid gold, otherwise known as chocolate! Are interested in taking a tour of ChocXO? Here’s what’s entailed. A 45 minute educational tour that includes samples of the full chocolate making process and three tastes from their chocolate case. 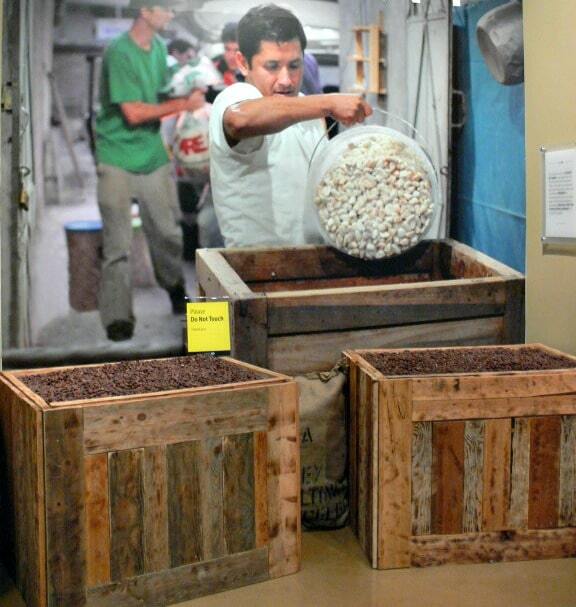 A member of the ChocXO team walks participants through the chocolate making process from the bean to the bar. 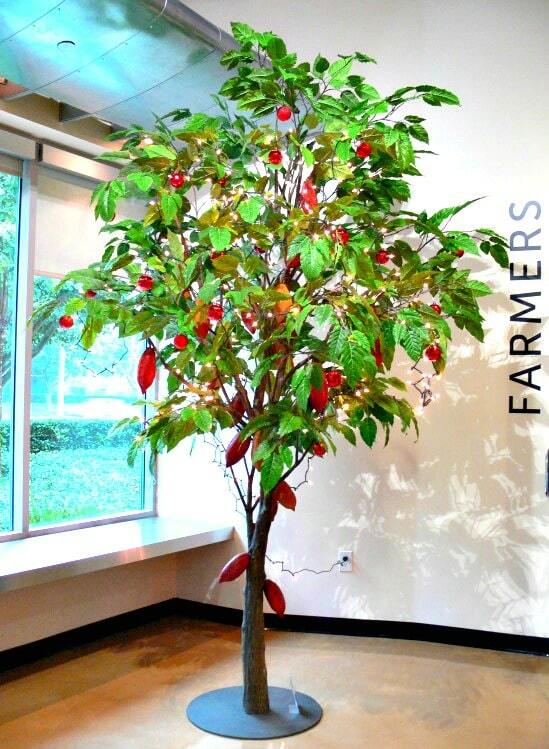 You’ll walk along their educational wall and see a scale model of a cacao tree, learn how chocolate is fermented and dried, then view into the windows of the ChocXO factory to find out what happens next. This in-depth look is as educational as it is delicious. Participants will sample raw cacao pulp, cocoa nibs, cocoa liquor, and, of course, the finished product of chocolate bars, filled chocolates and chocolate bark. 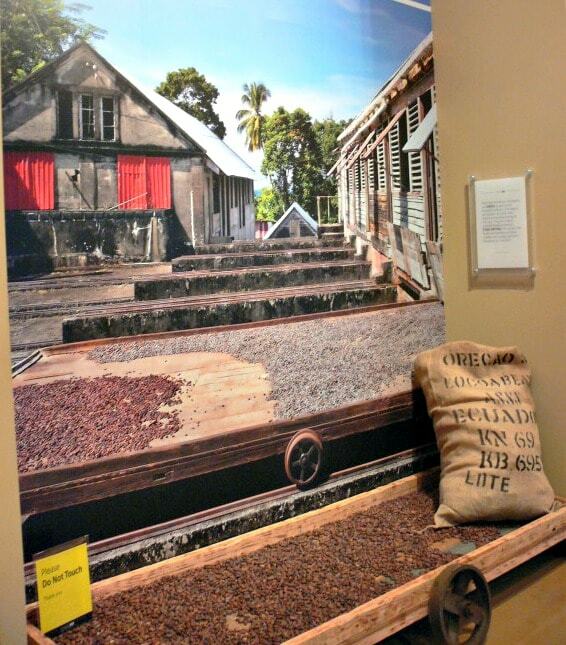 A 20 minute guided bean to bar chocolate tour along their chocolate education wall. Children finish their tour with two warm liquid shots of chocolate. It is a shorter version of their popular Chocolate Tasting Tour. This tour does not include samples of the whole chocolate making process. While the factory is visible from their viewing windows, participants do not go back into the factory. All children must be under direct adult supervision. 1 adult for every 2 children under the age of 8. Right now ChocXO is offering a Groupon deal for select tours of their factory. You may choose from the following three options. 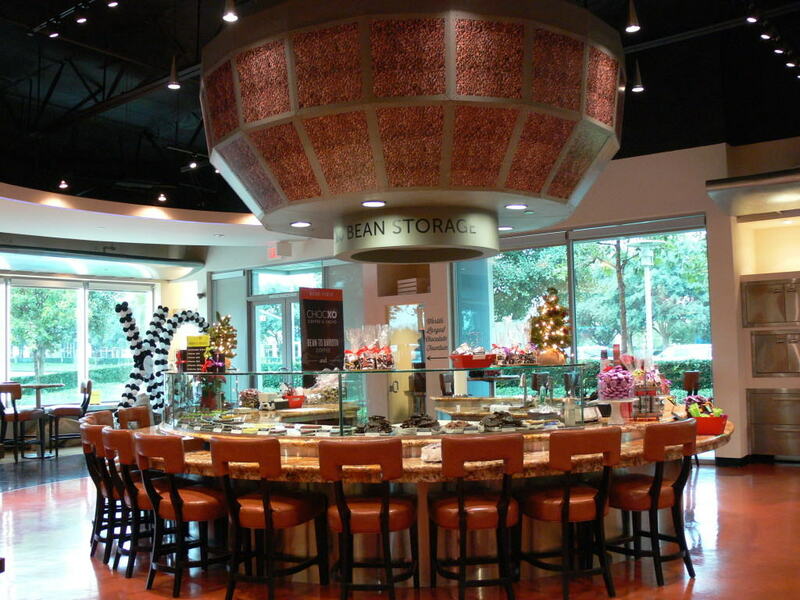 ChocXO is located at 9461 Irvine Center Drive, Irvine, CA 92618. Hours of operations are Tuesday through Saturday, 10 am – 7 pm. You need to remove this link. ChocXO is no longer in business in the United States. Diasppointed. I used your page to plan a trip for my Girl Scouts.